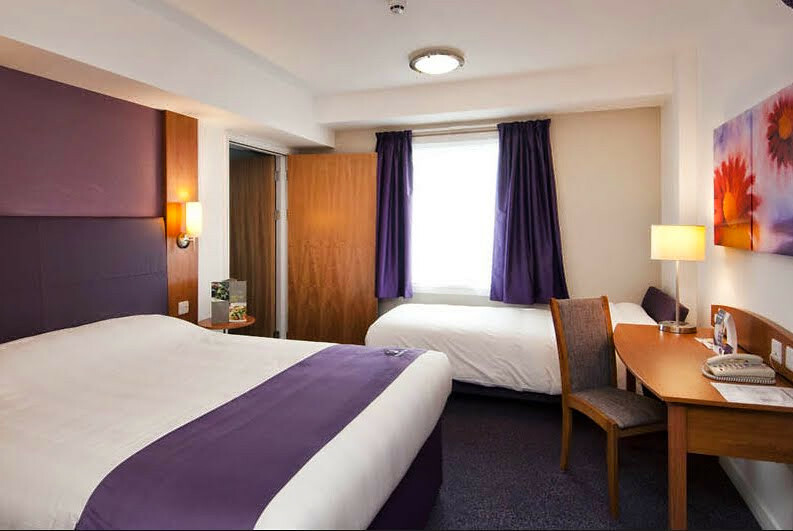 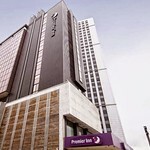 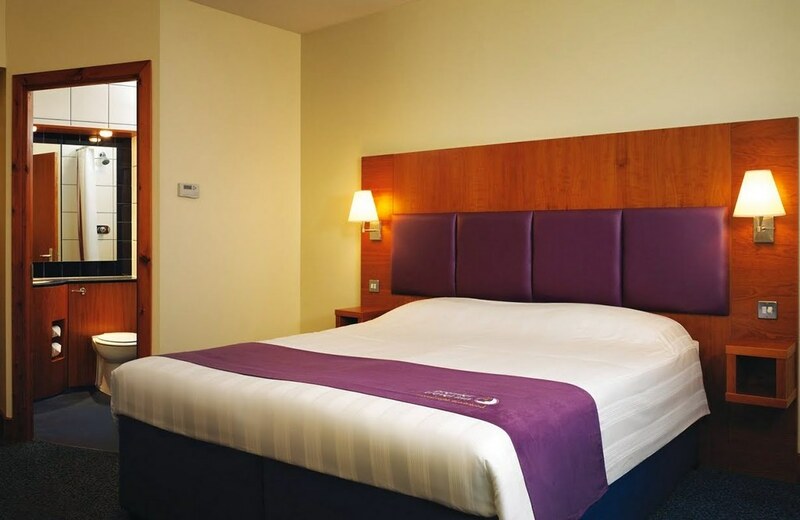 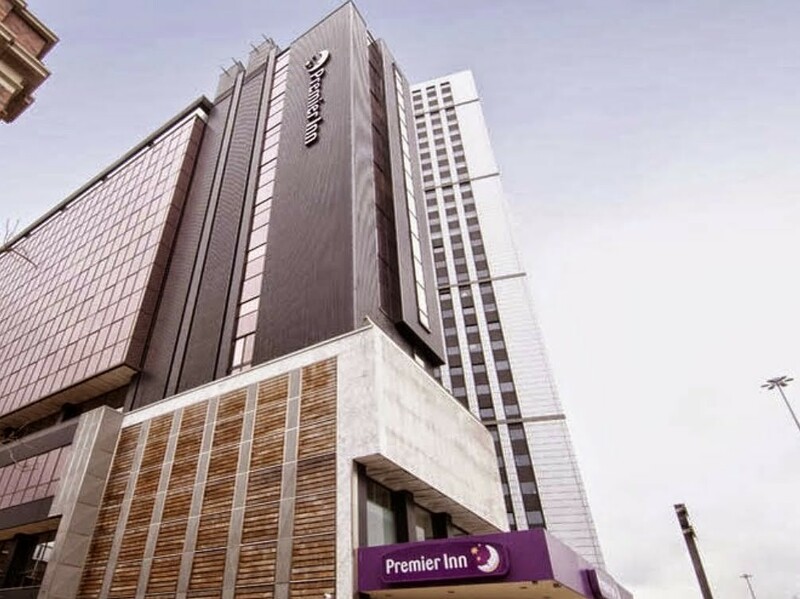 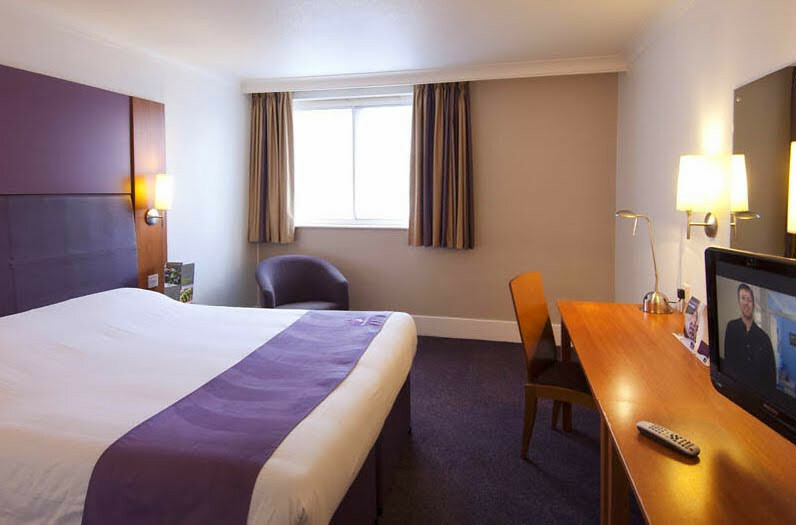 Perfect position is part of the reason to consider this Leeds Premiere Inn being directly opposite the new Arena as well as the O2 Academy and just a few minutes walk from the heart of the city. 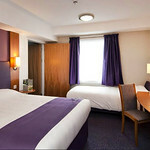 This is a favorite choice for all our partying groups with the hotel having everything you'd expect, incredibly comfy beds in every room, not that some of you will spend much of the evening there! 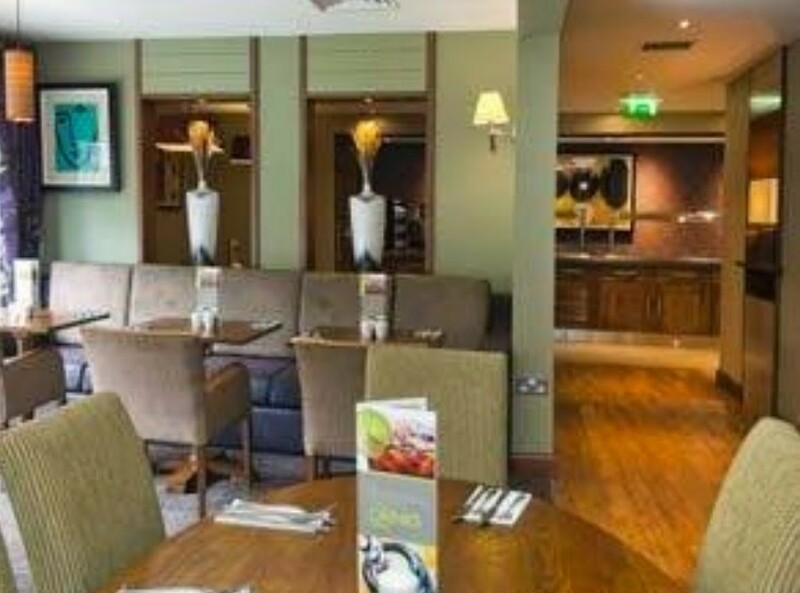 There is also an integrated restaurant serving a mix of traditional and contemporary dishes just in case you fancy a meal before you hit the town! 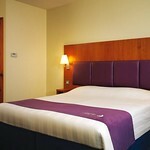 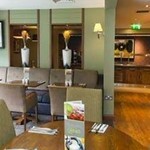 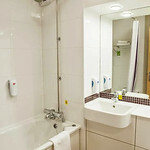 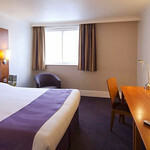 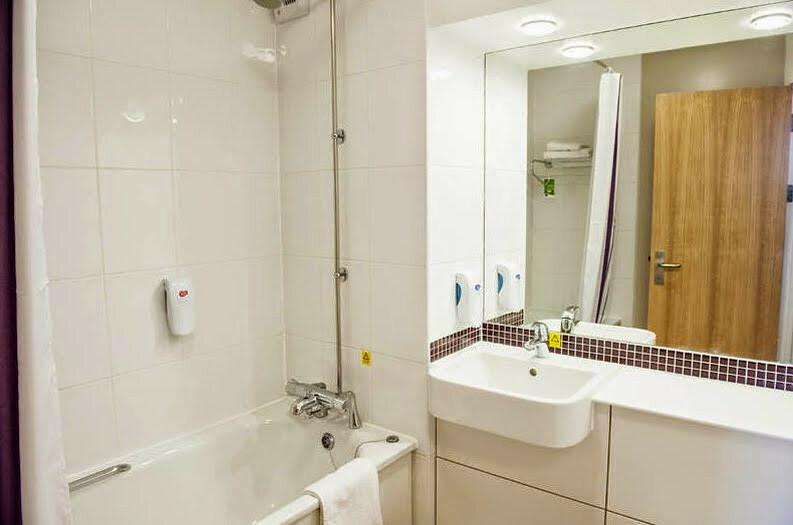 Air-conditioning, a flat-screen TV and an en suite bathroom are provided in each room at Premier.